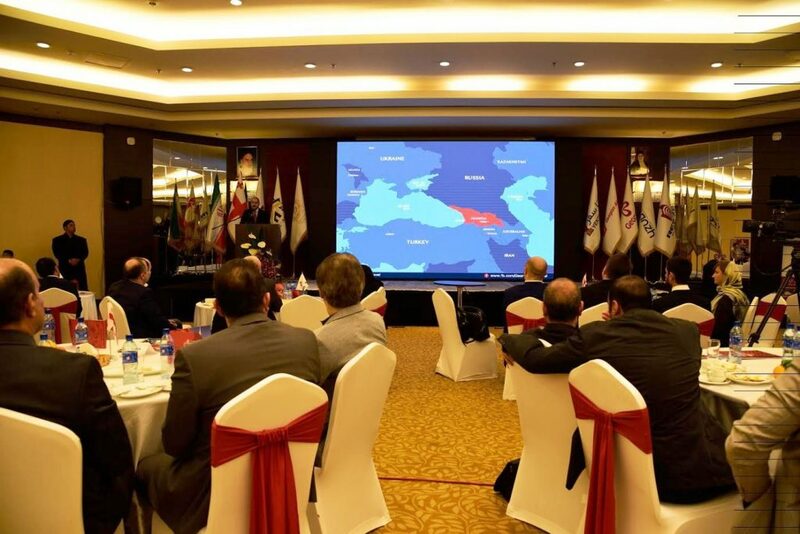 Over 30 companies and 70 representatives from different sectors attended the presentation made by the Georgian National Tourism Administration (GNTA) in Iran, with Invest in Georgia, Red-Co and ORC companies among them. According to the information presented by the GNTA, the data for the 10 month period of 2016 shows that 131,026 international travellers visited the country from Iran, demonstrating a clear increasing tendency of 494.4 % compared to the same period of the previous year. For October alone, the number was 10,854 visitors originating in Iran, which is 344.3% more than the previous year. The GNTA claims Iran to be at sixth place among the top fifteen countries with tourists visiting Georgia.